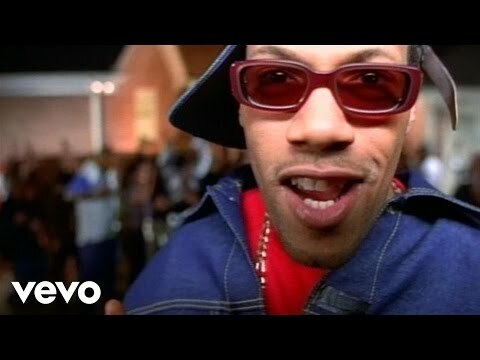 Redman was born in Newark, New Jersey. 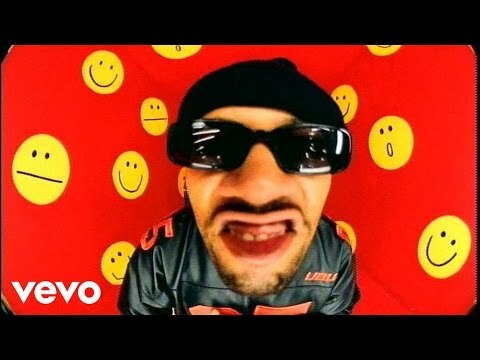 In 1992, Redman released his debut album, Whut? Thee Album, which All Music Guide noted for blending "reggae and funk influences" with a "terse, though fluid rap style". The album peaked at number forty-nine on the Billboard 200 and was certified gold. He was named "Rap Artist of the Year" by The Source. 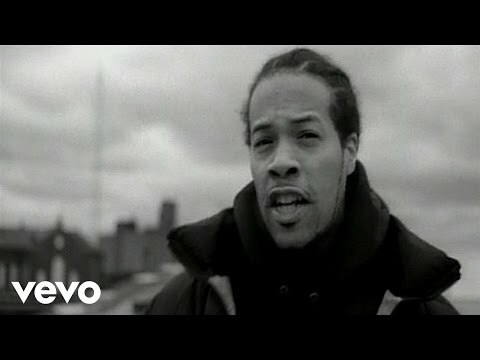 Redman followed up with his 1994 album, Dare Iz a Darkside. The first single, "Rockafella," samples Leon Haywood's "I Want'a Do Something Freaky to You" and George Clinton's "Flashlight," two of the most sampled songs in hip hop. In December 1996, Redman released Muddy Waters. Rolling Stone wrote that he provides "choppy, offbeat verses and memorable call-and-response choruses" with a "stripped down but tight" production from producer Erick Sermon. 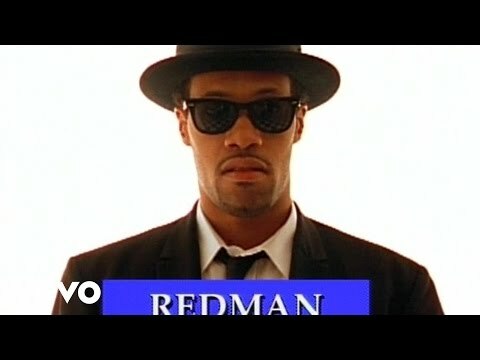 All Music Guide noted that lyrically, Redman is "as strong as ever" with his "clever metaphors and loose, elastic rhyme flows". The album solidified his reputation as one of the most consistent rappers of the 1990s. Redman's solo career continued throughout the remainder of the decade, with each of his albums selling at least half a million copies. 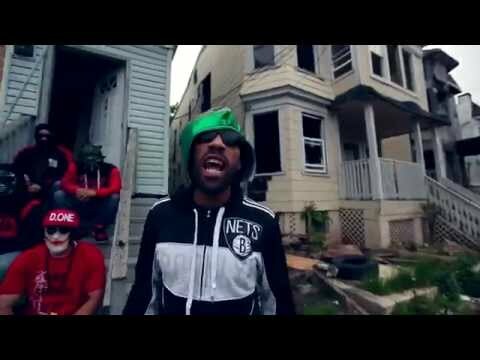 His musical style has remained very consistent, rarely deviating from a combination of Redman's unique braggadocious wit and hard hitting beats. In addition to releasing albums under his own name, he is part of the group Def Squad (along with Keith Murray and Erick Sermon) with whom he released the 1998 album El Niño, and also has formed a close partnership with labelmate Method Man (of the Wu-Tang Clan) with whom he released the 1999 album Blackout!. 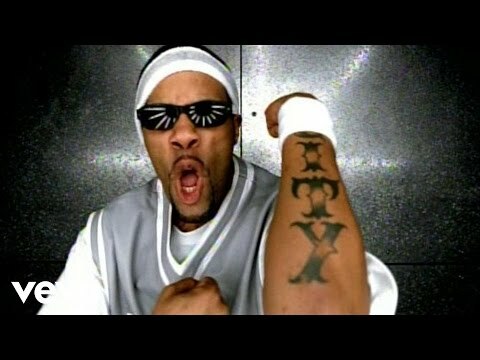 Redman had his best-known international hit with Christina Aguilera, when he featured on her 2002 single "Dirrty". Around this time he was also featured on a popular remix of Pink's track Get This Party Started. 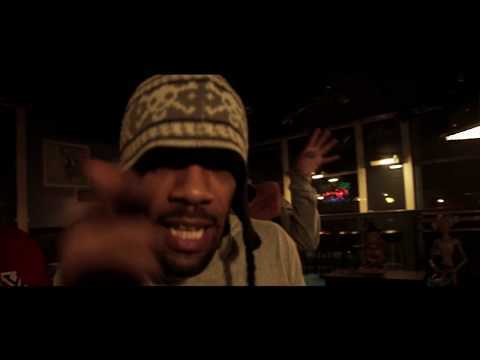 Since the release of Redman's last studio album, he has kept his fans happy by independently releasing the Ill At Will mixtapes, which feature various members of his Gilla House crew, including Saukrates and Icarus. 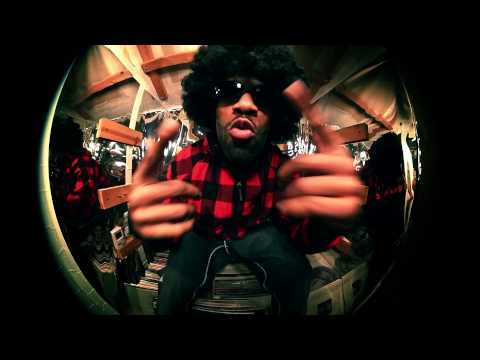 Other members under Redman's Gilla House imprint include Ready Roc, E3, Runt Dog, and Melanie. Under his birthname, Reggie Noble, Redman has done production for himself, many of his crew members, and even Shaquille O'Neal on his 'Shaq-Fu: Da Return' album. In March 2007, Redman released Red Gone Wild and is releasing Muddy Waters 2 in November 2007. He says that the reason for the long wait to drop the album is because of the fast-changing pace of Hip Hop on his MySpace interview. 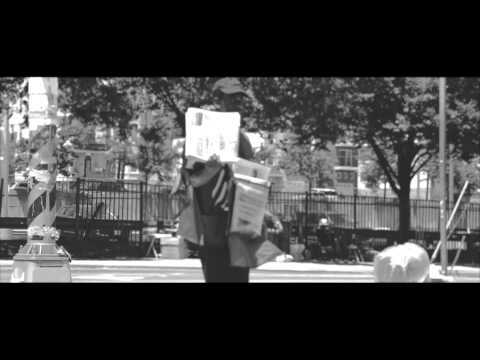 Redman discussed his album, state of his career and hip hop as a whole on The Breakdown an internet show on ItsHipHop.Tv. Book Redman for shows and concerts at Heavy Rotation booking agency. Worldwide Bookings with HR Booking. Redman Booking, Book Redman. Book artists like Redman, Redman booking agent, contact Redman email, Redman manager, Redman management for concerts, bookings, biography, pictures, videos. 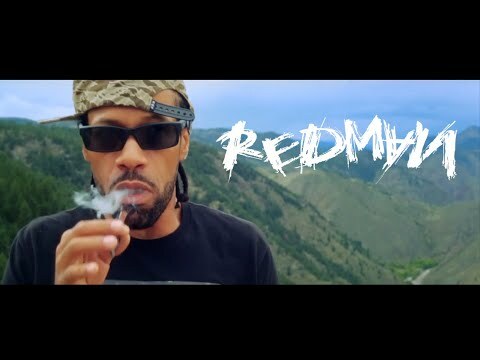 Redman may be available for your club shows, private party, festivals or other events.